A production by CONSTANZA MACRAS | DorkyPark. 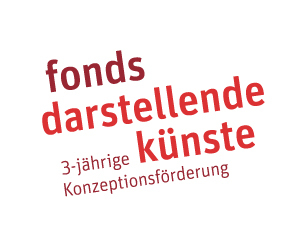 Funded by a three-year conceptual grant from the Fonds Darstellende Künste e.V., made possible by the German Federal Cultural Foundation. 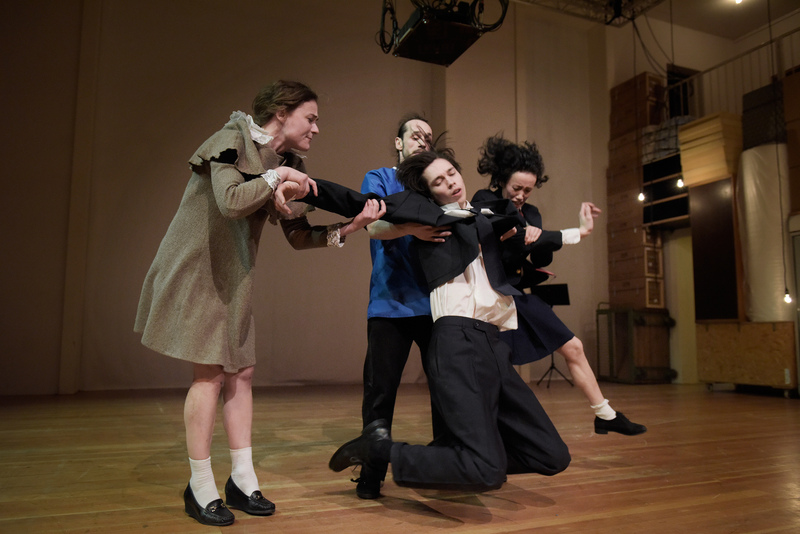 I AM WITH YOU is a one-hour long performance made of solos, duos and trios coming out from former group pieces by Constanza Macras. Created in close collaboration and dialogue with members of her own company and guest performers, I AM WITH YOU offers the audience with an one-of-a-kind insight into Constanza Macras’ very process of creation and with an intimate overview over the amazing number of unalike creations that this internationally renowned Berlin artist has produced over the last years.